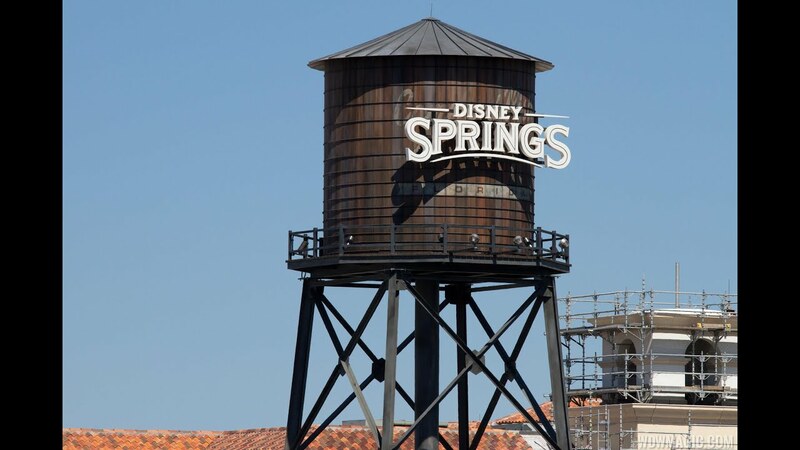 Jun 07, 2018 in "Disney Springs"
The construction of the third parking garage at Disney Springs is continuing. Located just across from the Lime Garage and next to the Cast Center, the new garage is planned to open late 2019 and will be linked to the Town Center area of Disney Springs via a new bridge. The 2000 space garage will be used by guests and cast members, adding more capacity as visitation to Disney Springs increases. Like the Orange and Lime garages, the new structure will feature the smart parking system, which indicates empty spaces and capacity on each level and row.